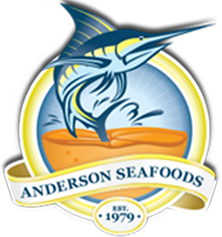 Anderson Seafoods was established in 1979, with the goal of providing premium seafood products and superior service in the retail and food service arena. Anderson Seafoods has evolved into a full-scale, state-of-the-art operation and is recognized as a leading authority in the seafood industry. What we choose to eat every day plays the biggest role in maintaining good health. Our products offer an ample source of protein and vital nutrients such as Omega 3’s. What makes Anderson Seafoods unique? Anderson Seafoods products are 3 - 8 days fresher than what is available at the typical grocery store. Anderson Seafoods ranks among the 2% of food companies that are USDC inspected. Our delicious recipes and entrées created by Chef Kelly Mullarney are featured on the Anderson Seafoods website; you can now create amazing meals at home that rival the finest restaurants. Consumers no longer have to make a trip to a specialty store for premium seafood, now that Anderson Seafoods delivers the ultimate seafood experience overnight to your door. Our website features testimonials from consumers who love the convenience and the quality of the products that they have received. When entertaining guests or barbequing for your family, order from our unparalleled assortment of Fresh, Frozen, Smoked Seafood and Entrees as well as Specialty Items, guaranteed to please even the most discernable palate. All products are hand-selected at the Anderson Seafoods’ state-of-the-art facility, and packaged in an eco-friendly container, which has also been designed to maintain its contents at optimum temperatures. Deliveries ship overnight and right to the consumer’s door. All Anderson Seafood’s facilities are inspected by the USDC (United States Department of Commerce) and are HACCP (Hazard Analysis & Critical Control Points) approved, in order to ensure the highest quality seafood available. 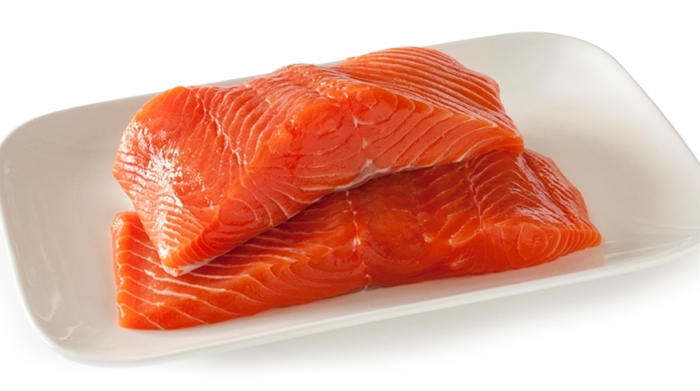 When buying fresh seafood online, make Anderson Seafoods your first and last source!